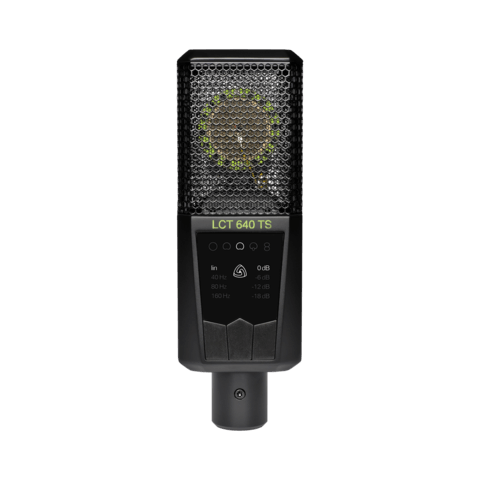 The LCT 140 is a compact 2/3″ back-electret condenser microphone. 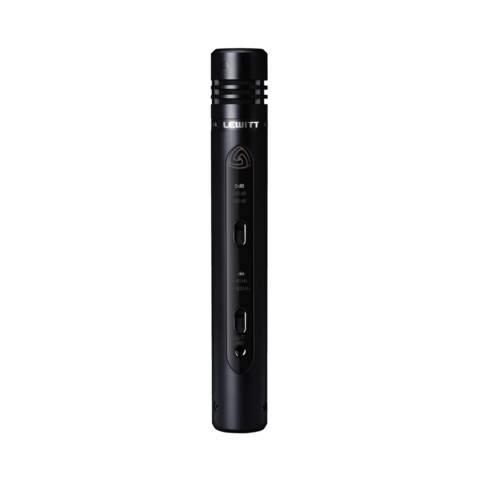 Its low-mass diaphragm delivers an exceptionally clear and natural sound. 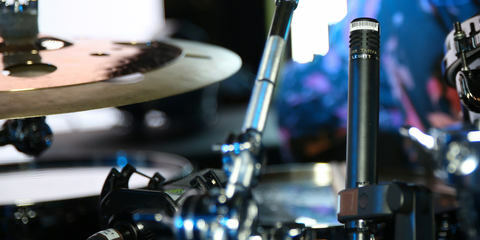 It is the perfect fit for drums, percussion and acoustic instruments - onstage and in the studio. 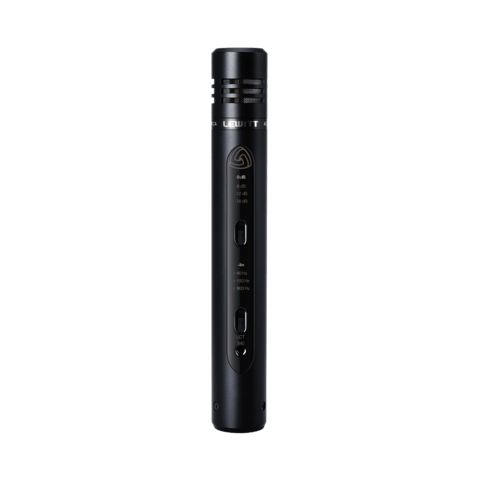 You were looking for a microphone suitable for Acoustic guitar, Drums, Piano, Strings, Woodwind. Maybe you are also interested in one of these products. How to record acoustic guitar? Warren is the founder of the Produce Like A Pro video tutorial series, which offers recording tutorials to beginners. 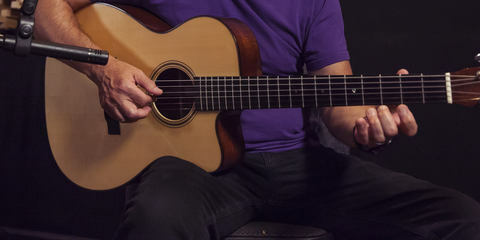 In this episode Warren discusses the importance of guitar choice, mic choice, and his personal favorite microphone position for recording acoustic guitar. 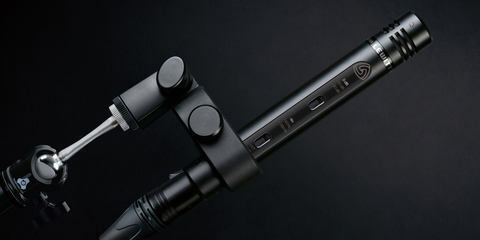 "These LCT mics are just spectacular!" 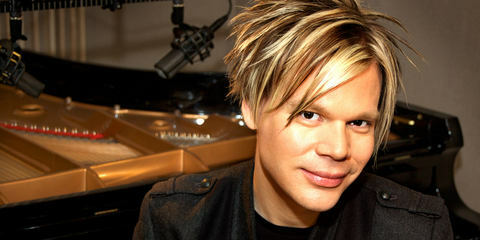 Brian Culbertson is an American contemporary jazz/R&B/funk musician, multi-instrumentalist, producer and performer. 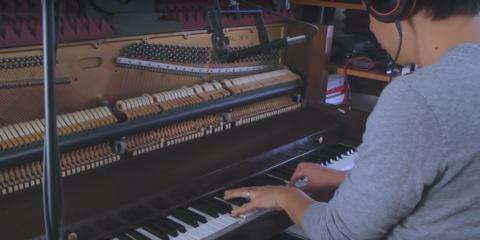 His instruments include the synthesizer, piano, trombone, drums, bass, trumpet, euphonium and percussion.